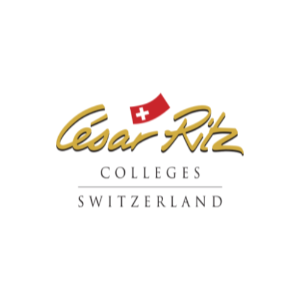 After the completion of the Swiss Higher Diploma, students aspiring to enroll into an international degree program can choose to enter the Swiss Degree program in “CÉSAR RITZ” COLLEGES, SWITZERLAND. Upon completion of the Higher Diploma, Students are granted a direct entry to the third year of the degree program. Stage-1 : Two year Diploma in Hotel & Restaurant Management from Jindal School of Hotel Management. 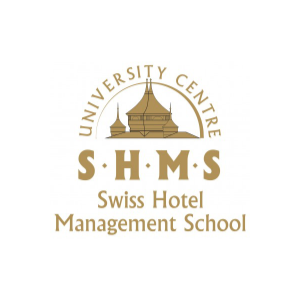 Stage-2 : Higher Diploma in Hotel & Restaurant Management from Jindal School of Hotel Management/ Cesar Ritz Colleges, Switzerland. The Articulation agreements between JSHM and the SEG group facilitate admission for JSHM graduates by giving credit for their study. This helps the student to gain a lateral entry into the degree programs offered by the different colleges under SEG. 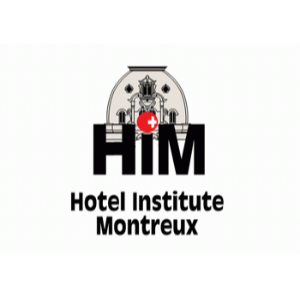 Established in 1953, AH&LEI is among the premier sources for delivering quality hospitality education, training and professional certification required by prospective hospitality professionals and enthusiasts worldwide. 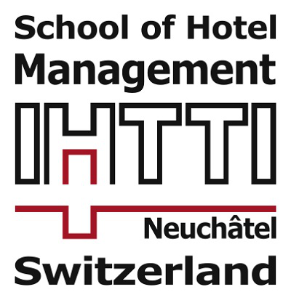 Students who wish to combine hospitality education with facilities design, the International Hotel and Tourism Training Institute (IHTTI) Neuchâtel offers a Bachelor degree in International Hospitality and Design Management. The duration of study is 1 and half years.